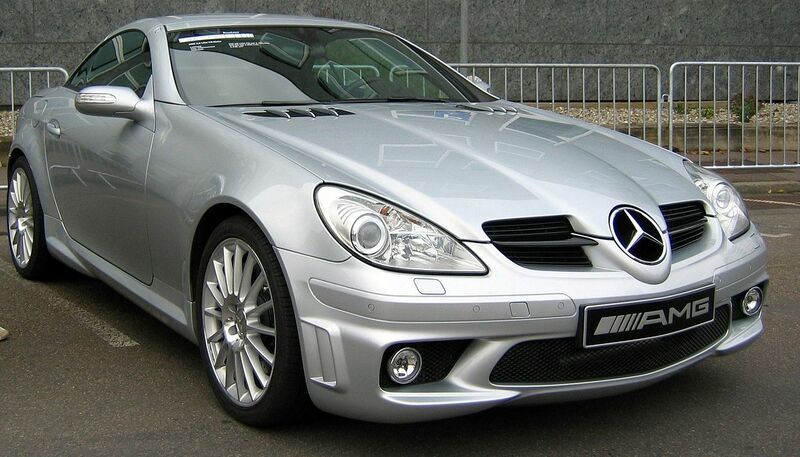 The R171 was the 2nd generation of SLK, produced from 2004-2010. It featured an electronic retractable hardtop and much better dynamics than its predecessor. The AMG version – the SLK55 – was hailed as one of the best performance roadsters at the time. It came with a plethora of options as standard, in stark contrast to the Porsche Boxster at the time. However, the Boxster was considered to have slightly better driving dynamics, thanks to the SLK’s more nose-heavy weight distribution. Routine maintenance on the SLK is much less complicated than the Porsche, and the car is considered to be reliable.